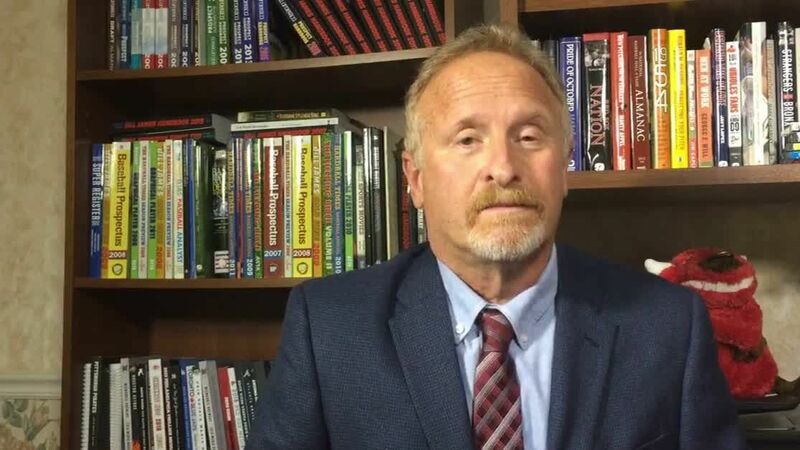 Los Angeles Dodgers closer Kenley Jansenis expected to miss about a month with an irregular heartbeat, sources told ESPN's Buster Olney. To take Jansen's place on the roster, the Dodgers recalled switch-handed pitcher Pat Venditte from Triple-A Oklahoma City. The 33-year-old Venditte has allowed four runs over 4 innings in five appearances with the Dodgers this season. What does Jansen's absence mean for Dodgers? 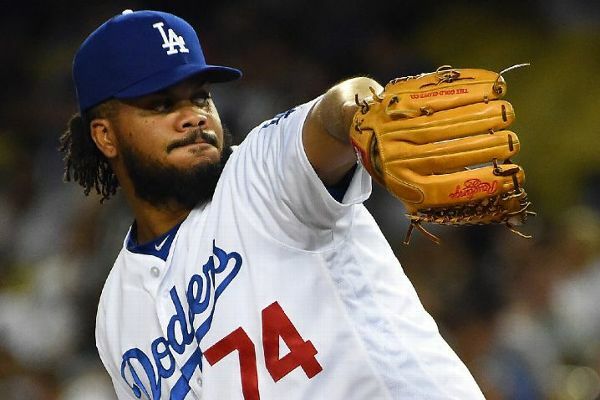 Jerry Crasnick breaks down Los Angeles' options at closer with Kenley Jansen set to miss about a month because of an irregular heartbeat.